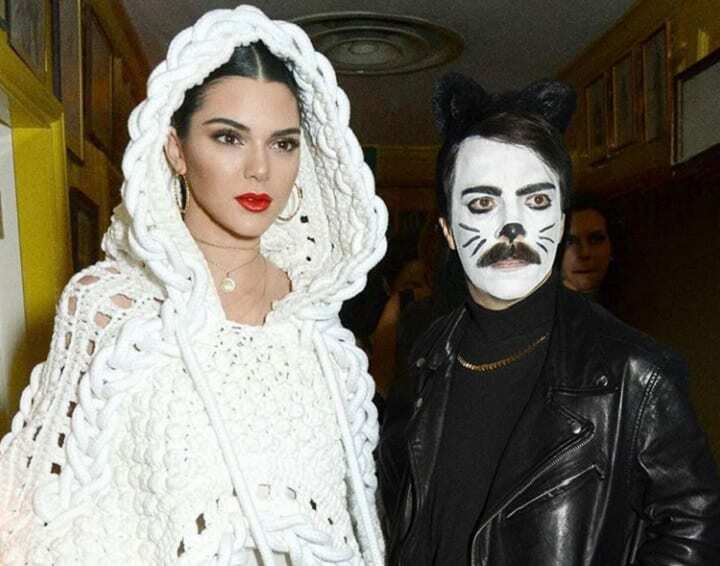 Kirby Jenner isn’t just a fan of Kendall Jenner. He might just be her long lost brother! 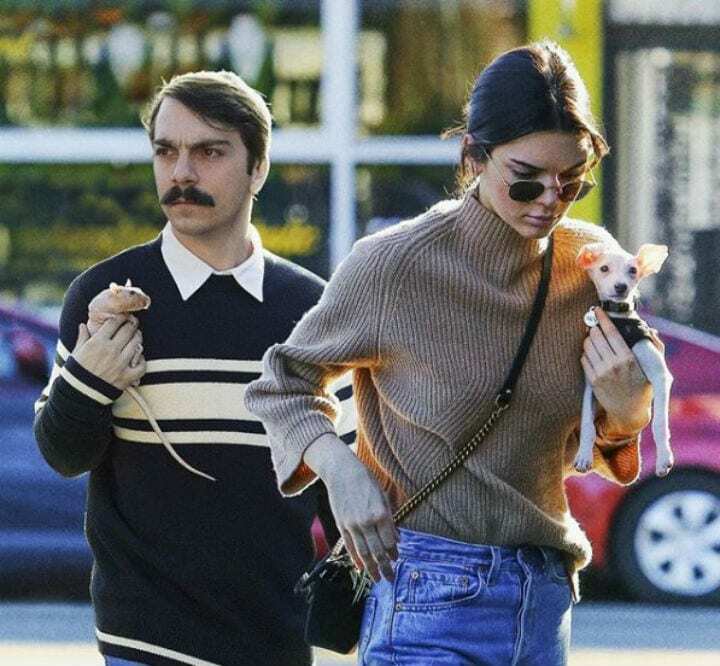 The man regularly edits himself into the star’s photos, calling himself Kendall’s fictitious “fraternal twin.” But from the looks of these flawless edits, he looks to be a part of Kendall’s famous family. For several years, Kirby has been manipulating Kendall’s photos to appear as if he’s been right by her side all along. The edits that he makes seamlessly fit into Kendall’s modeling pictures and posts from her everyday life. Kirby even dolls himself up to fit in with the theme of all of the star’s photos. Even though the photos looked to be edited by a master graphic designer, Kirby insists that he doesn’t touch Photoshop. In fact, he isn’t as technologically advanced as people think. “People keep asking me about Photoshop but I literally don’t even know what it is. I asked my friend, Ziti, to explain it to me bc he’s the most ‘computer-y’ dude I know and it was so overwhelming it made my stomach hurt,” Kirby admitted. From his photos, Kirby looks to have been at some great moments in Kendall’s life all over the world. Those moments include the Met Ball, New Year’s Eve, and even Cardi B’s birthday party! 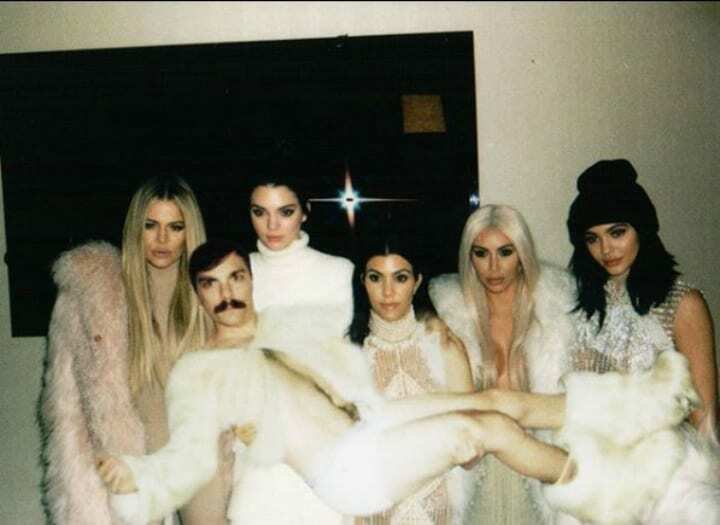 He’s also been spotted with some of the other Kardashian-Jenners including Kim, Kylie, and, of course, momager Kris. From the looks of things, Kirby shows no signs of stopping. His edits have garnered him support from over 1 million followers on Instagram, and has caught the attention of the family. One thing’s for sure: whenever Kendall posts, Kirby will be right along for the ride.